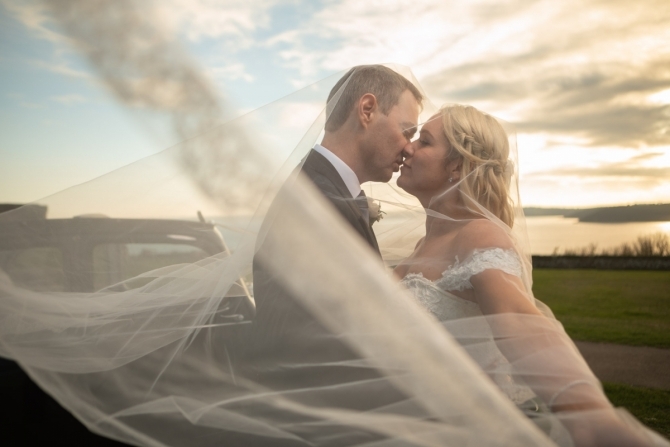 Both you and Tamsyn helped to make our day you were professional and friendly with us and our guest, you are a great couple, we won't hesitate to recommend you to our family and friends thank you for helping to make our day very special. 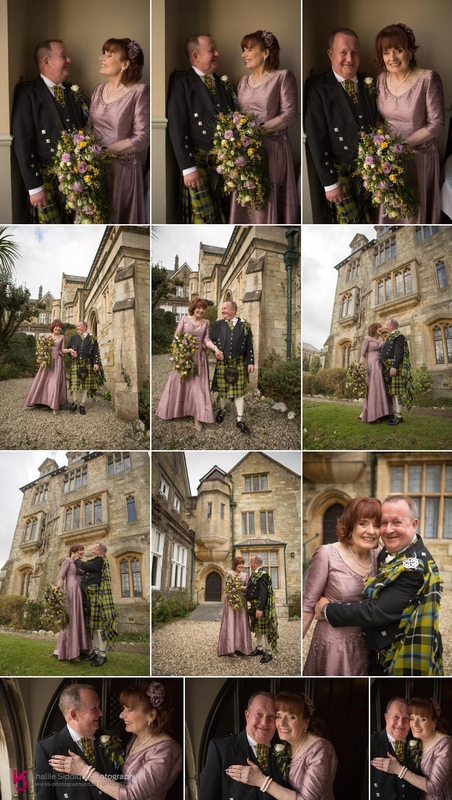 June & Peter booked us for their Alverton Hotel Wedding after meeting us at a wedding fair at the hotel, it was playing on Peter's mind where he'd come across us before though, and then he realised, he used to manage a hotel in St.Ives where we'd shot a wedding before years earlier, we must have made a bit of an impression on him :0) Anyhow, June & Peter now run a hotel in Falmouth called Anacapri, and thats where I started my day, by joining Peter, his best man Chris and his two sons. 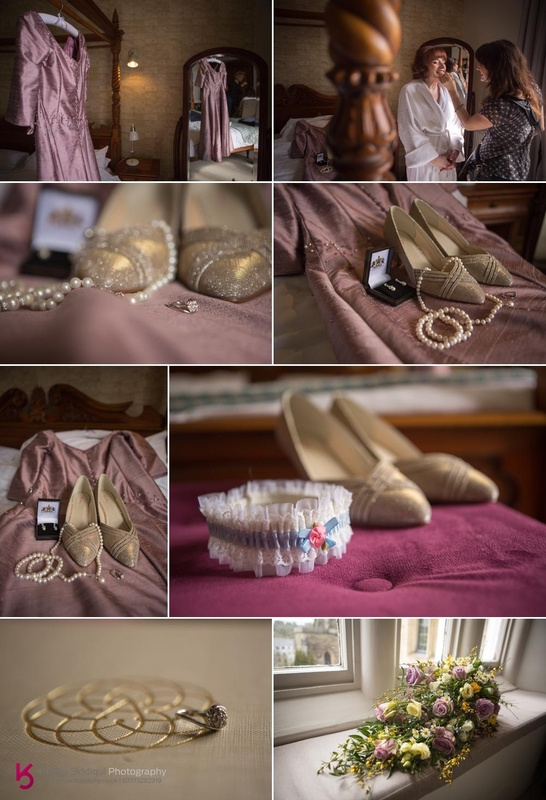 Peter and Chris made their way to The Alverton Hotel in a very impressive Bentley 4x4 to where June had stayed the night before. On arrival June was having the finishing touches done on her makeup by my wife Tamsyn who is a makeup artist and beauty stylist as well as my second photographer (She wears a lot of hats). 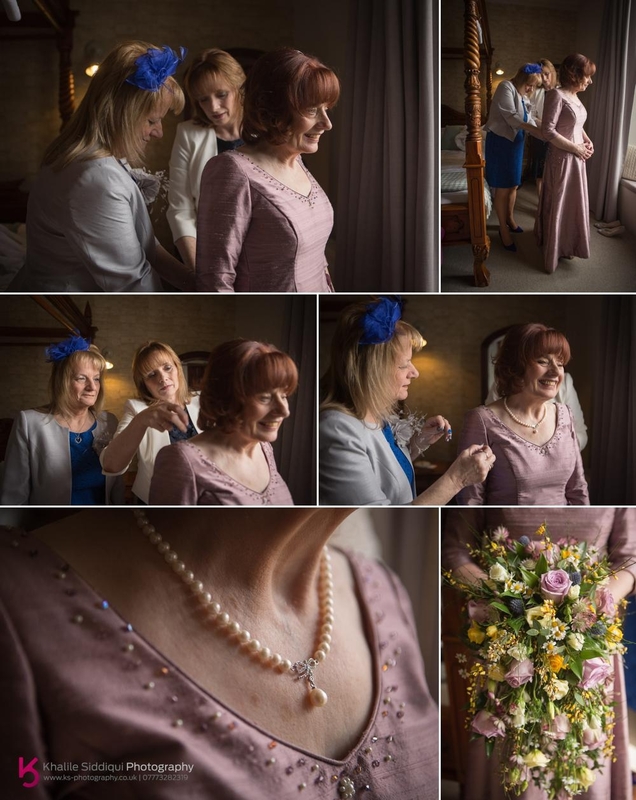 As this wedding was second time round for both June and Peter they didn't want to make too much fuss with Bridesmaids, so June got ready with the help of her two sisters into her couture bridal dress (created by Ann Wallwork of Truro) in the bridal suite. 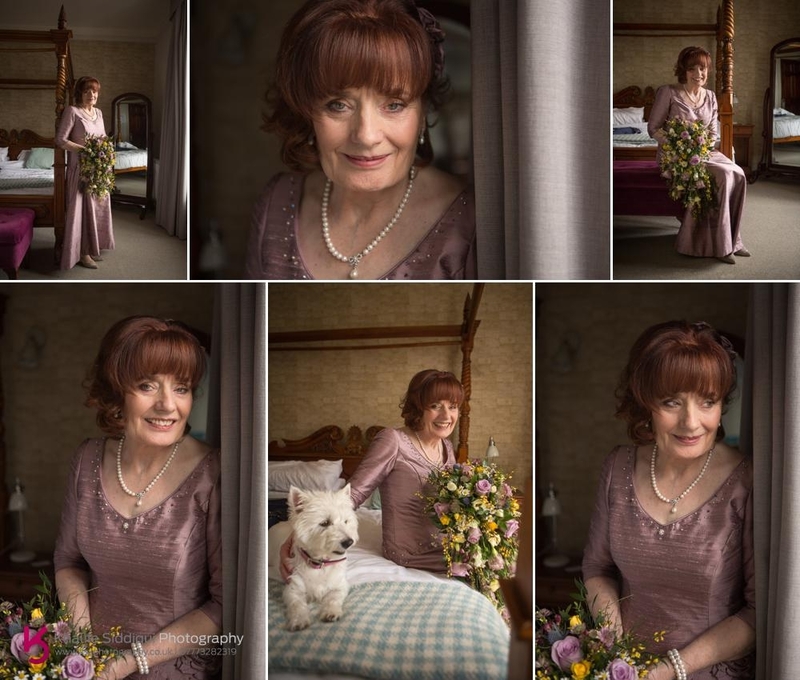 June used her friend Marie Hanson for her hair, and commissioned the talents of Tracey Q for the flowers for the day. Once June was ready, and we'd done a few portraits with June and her two sons, who were giving her away, we had time to get a couple with June and Peters beloved dogs. 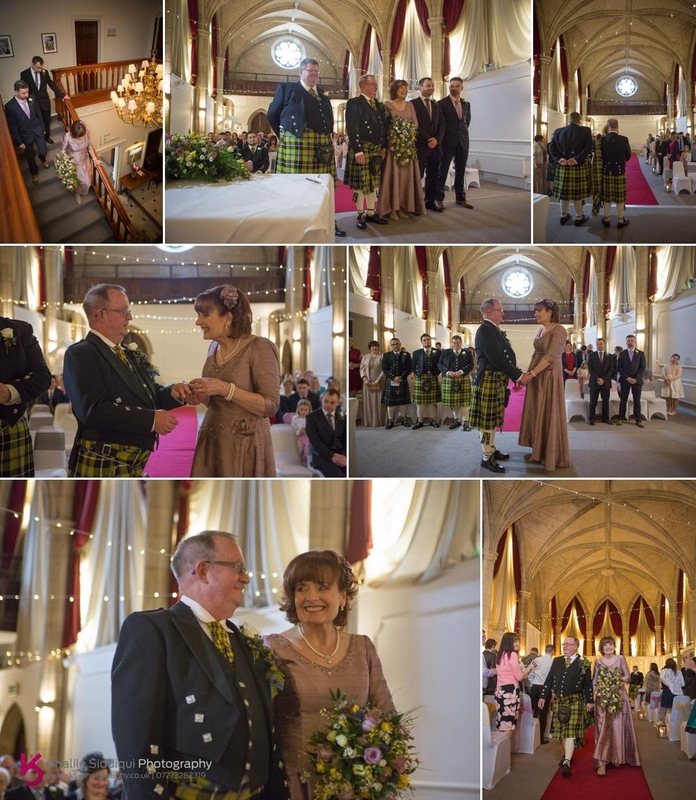 It was a very cheerful and loving ceremony that took place in the great hall. Straight after which we all went out the front of the hotel for confetti, congratulations and a group photo of everyone before it was time for an easter egg hunt on the terrace. 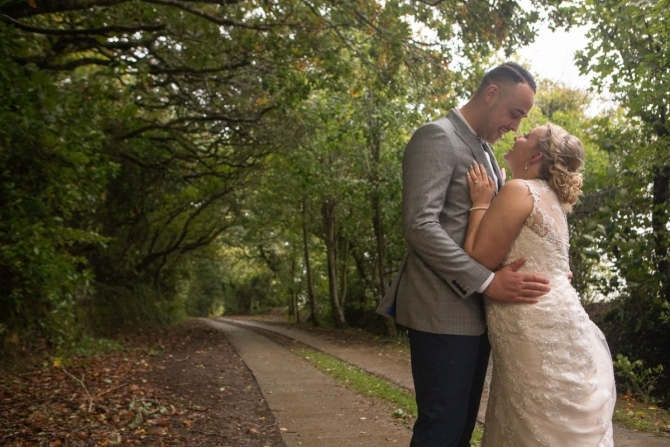 While the guests were taking their seats for the wedding breakfast Tamsyn and I took our happy couple for a brief photo session within the grounds of the hotel. Oh, this was different, June and Peter booked a band called 'The Exclusives' who had travelled from Suffolk for the evening entertainment, but apparently weren't quite as exclusive as they hoped! 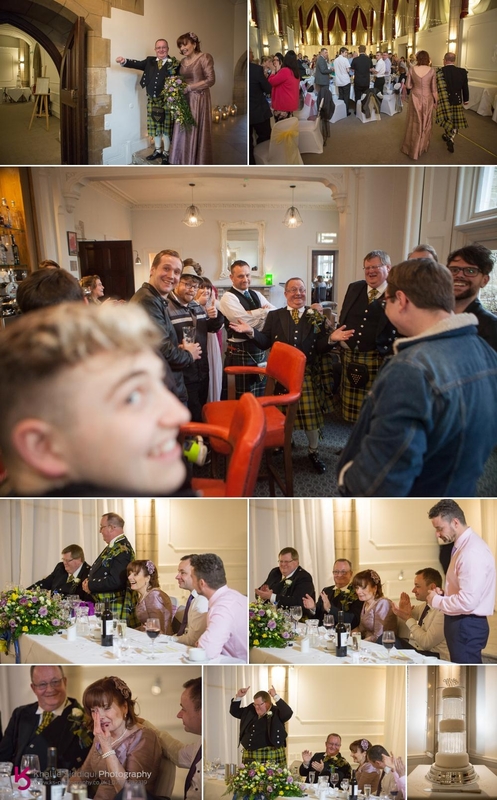 I've shot a wedding in the past where the DJ didn't turn up, but at June and Peters wedding they had not one but TWO bands arrive during the wedding breakfast for the evenings entertainment. Unfortunate you may say, but get this, the driver of the second band also from Suffolk set out and headed north to Nottingham to collect the rest of the band before continuing the long journey back south down to Cornwall. It turned out that both bands were at the correct venue for the correct couple, both had been paid, but the second band were cancelled by June & Peter but their promotor forgot to cancel the band, but had paid them. And get this, both bands were stopping that night in the same Travel Lodge in Exeter! WEIRD!!! 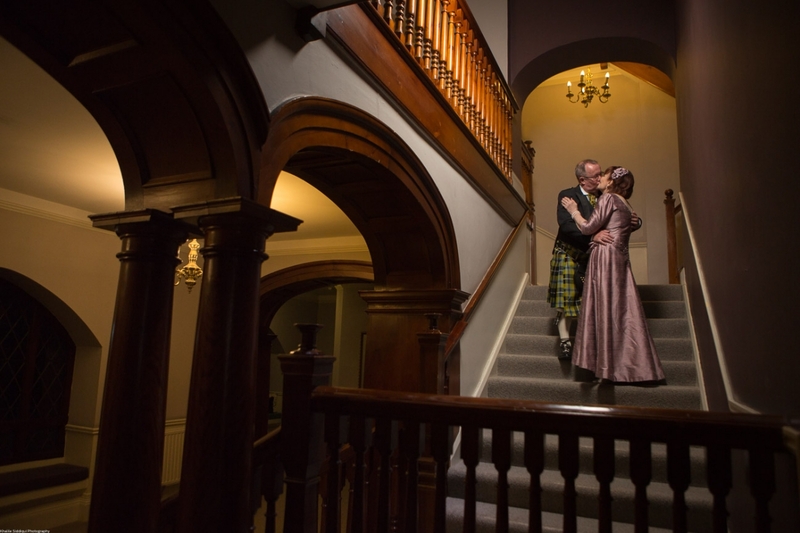 Anyway, while the band was setting up we took June and Peter for another photo session before Tams took June upstairs to 'smokey-up' Junes makeup for the evening party. 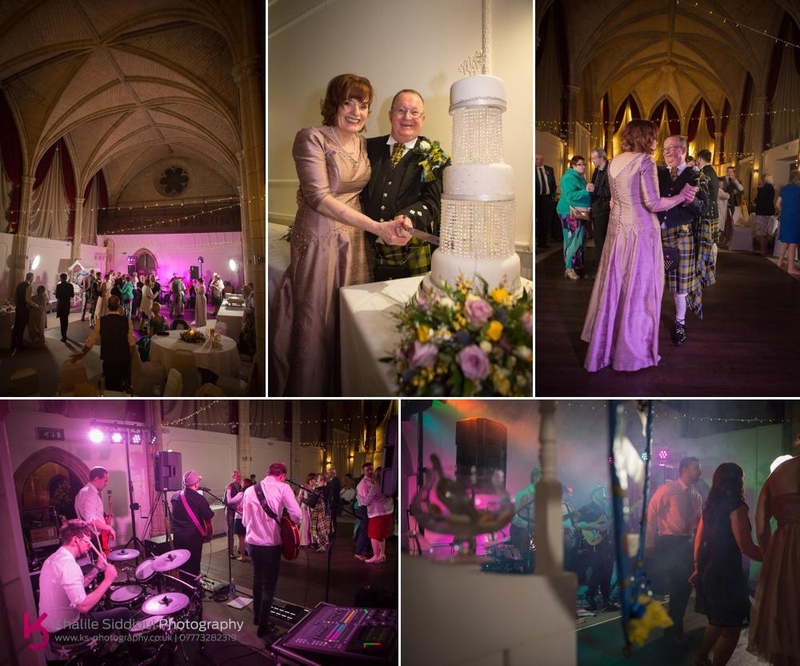 Dearest June and Peter, thank you SO much for inviting Tamsyn and I into your wedding day, we really did have a wonderful time, and wish you a long happy and healthy life together. 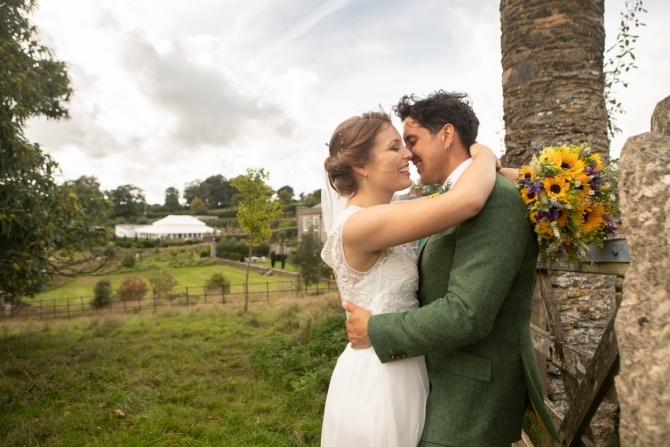 If you're planning your own wedding day wherever it may be, please do check out our main weddings page for loads of advice and information about what to look our for, and please do make an enquiry, we'd love to hear from you. Makeup - Tamsyn Siddiqui Makeup Artist and Beauty Stylist.